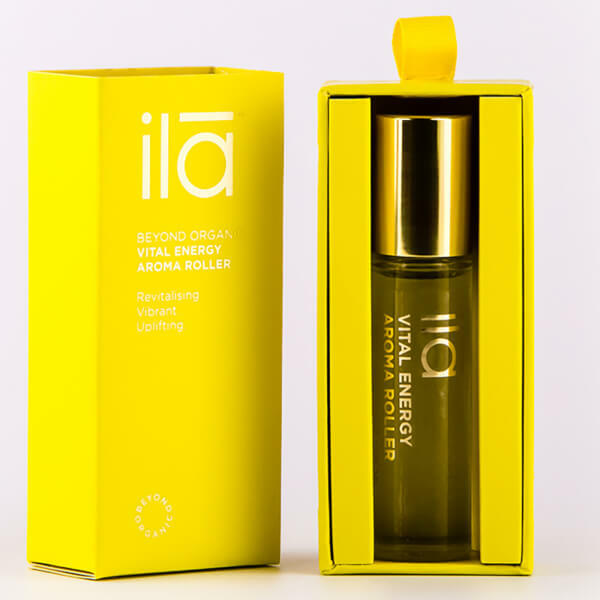 Stimulate the mind and body with ila-spa's Vital Energy Aroma Roller; an uplifting pulse point therapy expertly developed to enhance well-being and inspire positivity. 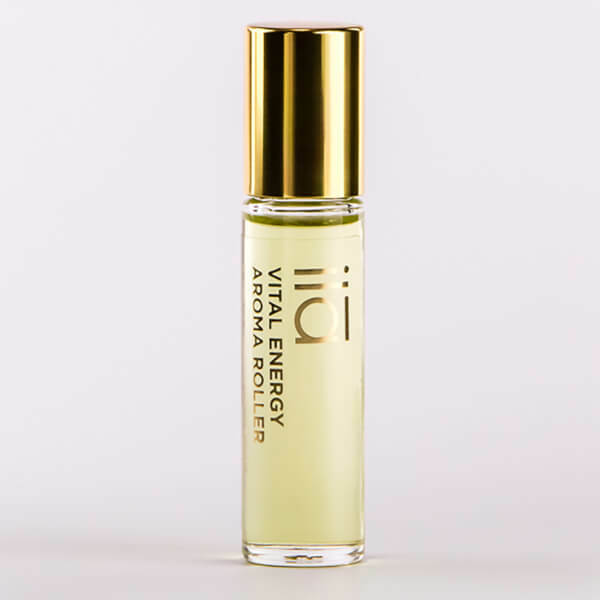 Harnessing the powers of Lemongrass, Juniper Berry, Lavender and Moringa Oils, the energising rollerball formula boosts tired minds to leave you feeling awake and alert. 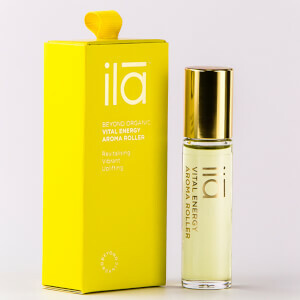 A subtle and light alternative to perfume, the revitalising fragrance helps to prepare for a busy day. 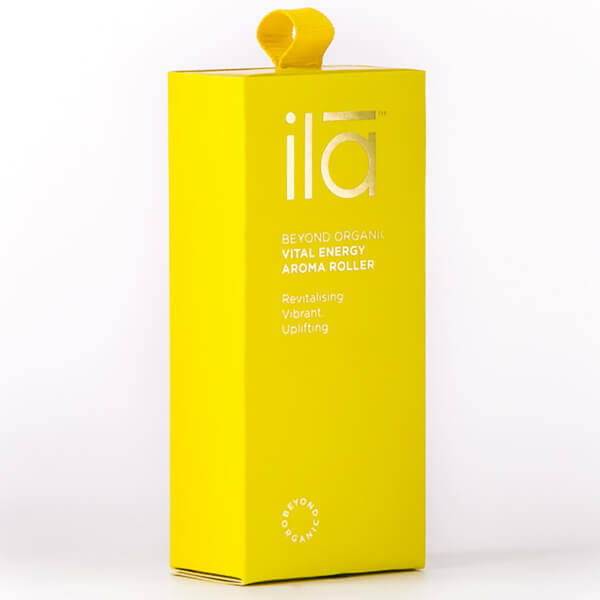 Roll over pulse points on wrists and neck to elevate your senses and leave you feeling ready to take on the world. 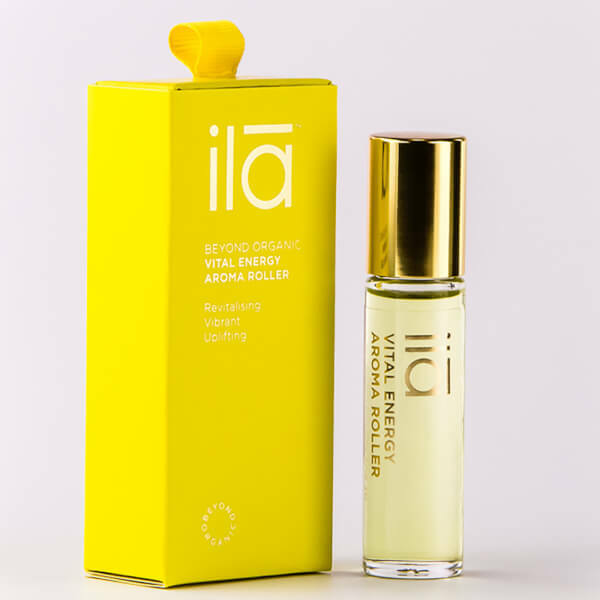 Moringa Oil, Patchouli Oil, Lavender Oil, Lemongrass Oil, Rose Geranium Oil, Juniper Berry Oil.